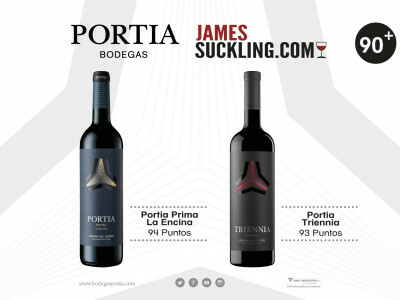 James Suckling ha puntuado por encima de 93 puntos a dos vinos de Bodegas Portia. 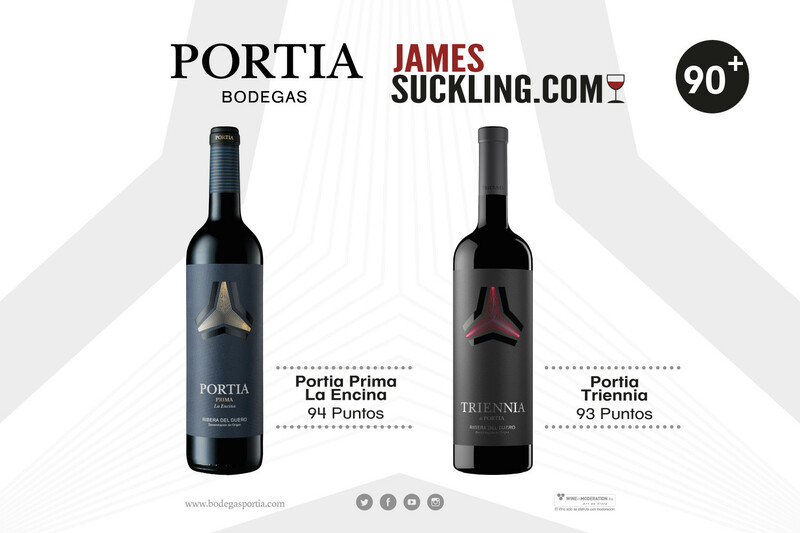 Considered one of the most influential wine critics in the world by Forbes magazine, James Suckling has given our Portia Prima La Encina 94 points and our Triennia, 93. This American critic went into journalism from a very young age, forging a highly successful career in Wine Spectator, the most widely-circulated magazine in the world of wine. After thirty years in Wine Spectator, he set up his own website, where he publishes everything about his activities as a critic and lover of good wines. Suckling has always been a champion of European wines and in fact took up residence in Europe many years ago to be able to focus on tastings on the ground. He recently visited Bodegas Campillo, where he had the opportunity to taste the best wines of Grupo Faustino, 18 of which he rated above 90 points.